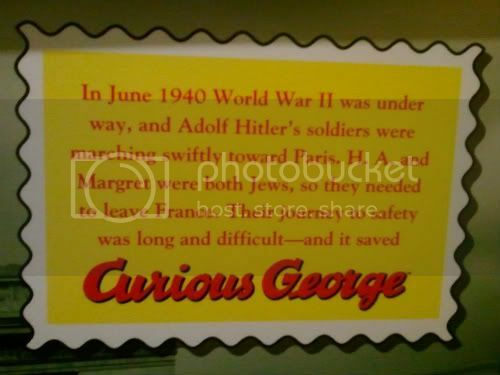 Curious George is a popular story book for children written by Hans Augusto Rey and Margret Rey. George is a monkey and lives with “The Man with The Yellow Hat” in a big city. In the first book, published in 1939, he was not called George, but Fifi. In 1940 Nazi Germany occupied three fifths of France and the authors of George being Jews had to think of their survival. The Reys took the manuscript and cycled from Paris for three days. 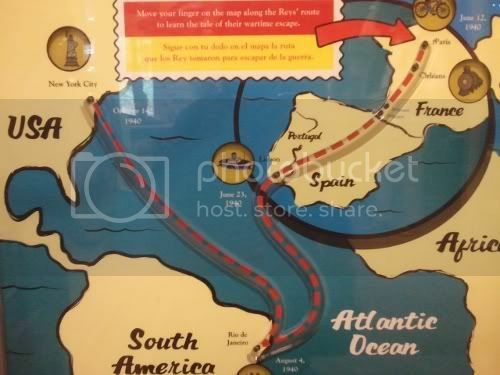 Eventually they reached Orleans and by taking a few trains they went across Spain and Portugal. From Lisbon they took a ship to South America and reached Rio de Janeiro. Two months later they boarded a ship for United States and reached New York City. George found fame in America and later he became an animated series on PBS. Without the help of Curious George in keeping few enquiring monkeys busy, the posting frequency on this blog would have been much less.